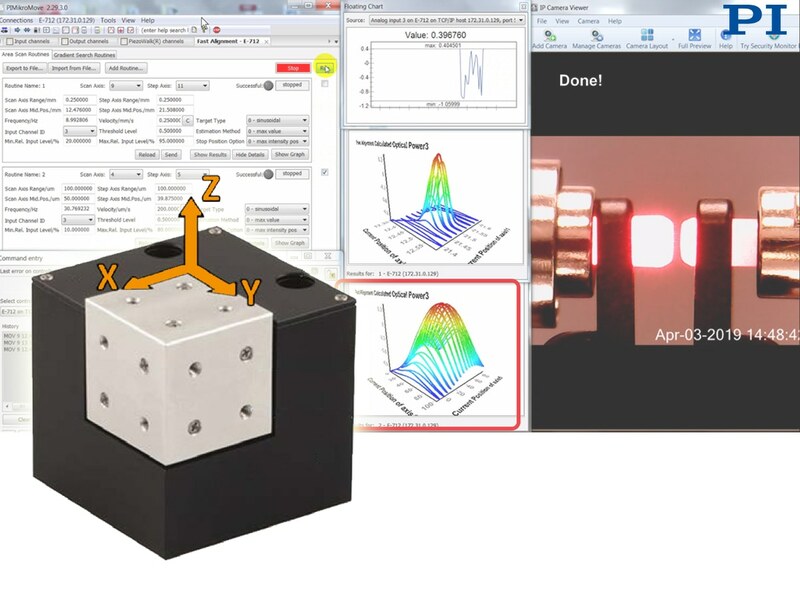 When alignment speed is critical and accuracy needs to be at the nanoscale, for projects from planar testing to packaging, PI’s system is the solution. 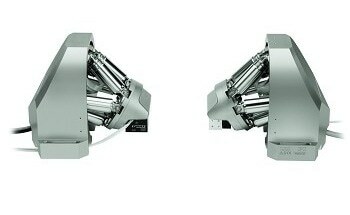 The FMPA Fast Multichannel Photonics Alignment Engine is an advanced alignment system based on a highly specialized digital motion controller with embedded advanced alignment and tracking functionality and a hybrid precision scanning and tracking mechanism combining the advantages of piezoelectric on servo-motorized drives. From motion control and nanopositioning solutions expert PI (Physik Instrumente) LP, the FMPA system is a 2016 R&D Winner as one of the Top 100 most technologically significant products of the year in the Analytical/Test category. The convergence of silicon based electronics and photonics promises a leap in data throughput, parallelism, and energy efficiency. Test and packaging of silicon photonics elements require nanoscale alignments that cannot be performed using visual or mechanical references. Instead, these optimizations must enhance the optical throughput itself. In addition, SiP designs often incorporate multiple parallel optical paths with multiple, interacting inputs and outputs, all requiring optimization. Simple economics, as well as optical realities, dictate that these be optimized simultaneously, yet until now there has been no technology capable of addressing this problem. PI’s enabling solution integrates its high-throughput piezo nanopositioning technologies and ultra-precision motion control with novel algorithms. 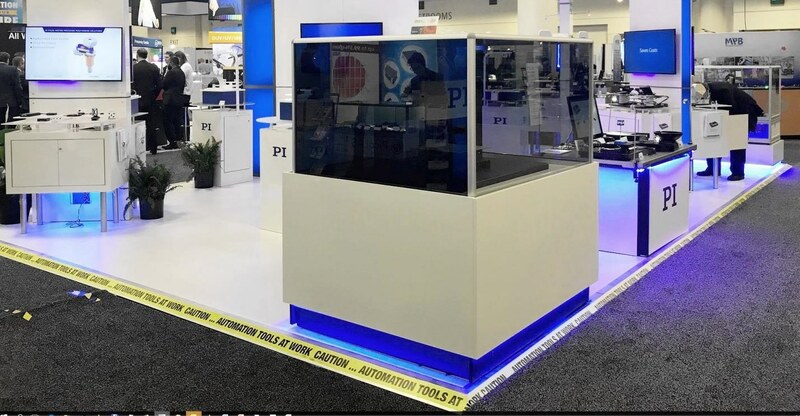 The development team at PI, led by Head of Photonics Market Segment Scott Jordan, has been involved in photonics alignment automation for decades and includes foundational participants in the field. 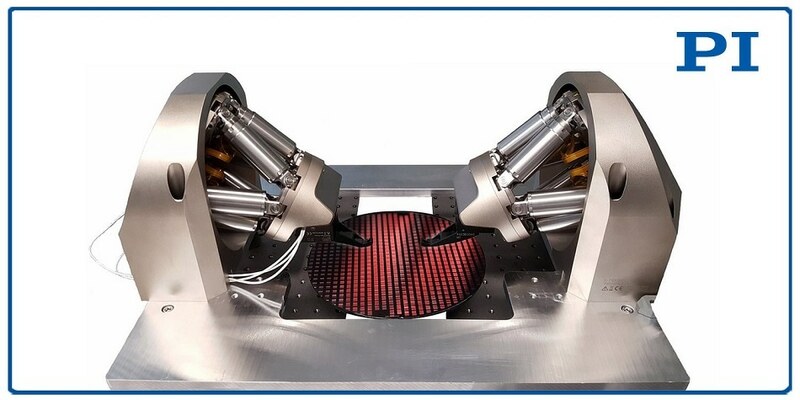 The one-step global optimization system is part of PI’s broad offering of photonics alignment engines ranging from software-driven stage solutions to integrated 6-axis hexapod micro-robots with built-in alignment functionality.